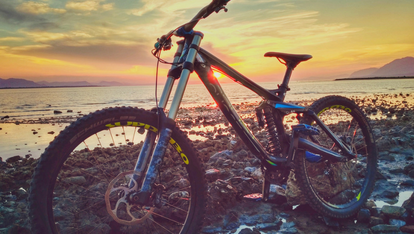 MPO have a longstanding relationship with a leading bike rental company on the island. All their bikes are from the current season, or last and all their rentals include: helmet, padlock, pump and tools. They offer a range of bikes from comfortable ride bikes to the latest carbon road bikes. View the different bike options here. If you're interested, please contact us in the office on 01335 330251 or email us here.